My new Clothes Show office! 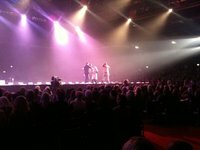 Today is my first day of my 8 days of styling the main stage theatre catwalk show of The Clothes Show Live at the NEC Birmingham! Because of the huge quantity of clothing that has to be sourced for the show, I get to have a special studio/show room to hold all the clothing! 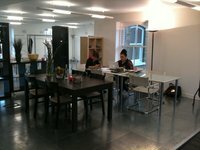 This is my lovely new studio on Mortimer St in London…pre clothing! Ceri and Charlie my amazing co-ordinators busying away…. 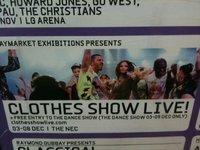 Getting ready for Clothes Show Live!